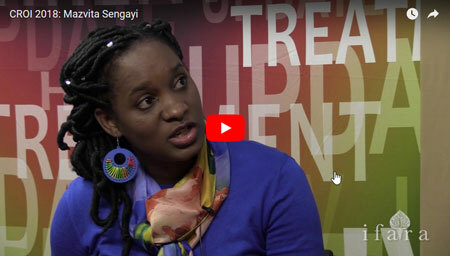 Dr. Mazvita Sengayi, a senior epidemiologist at the National Health Laboratory Service in South Africa, completed her PhD degree at the ISPM in 2016. Mazvita collaborates with Professor Matthias Egger and Dr Julia Bohlius to study the epidemiology of HIV-related malignancies in South Africa. She received the Young Investigator Award at the Conference on Retroviruses and Opportunistic Infections (CROI) in 2013 for work she did as a PhD student at the ISPM. She was recently interviewed at CROI 2018 on her journey from the time she received the award and how her research career has evolved since then.